Say what you will about writer/artist Erik Larsen, but the man knows what works. 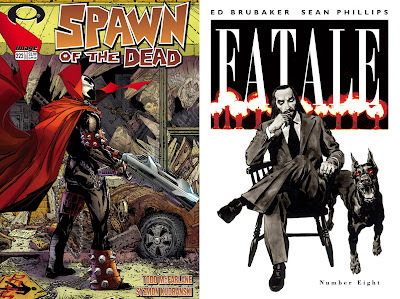 Here he takes a tried and tested pulp comic staple and makes it as strong as ever. Image says: When he was Emperor Kurr, Savage Dragon came close to destroying the world. Now his past deeds come back to haunt him as the Savage Dragon is brought up on charges. This is the one battle he may not win. 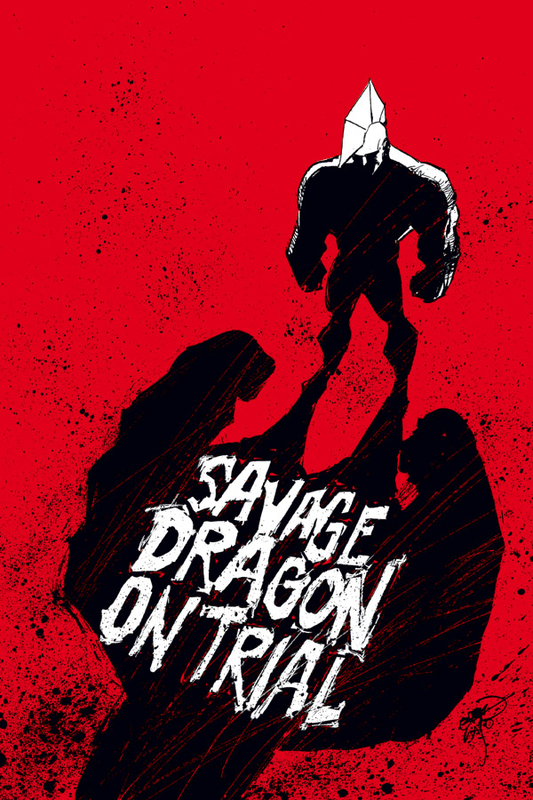 Savage Dragon is on trial and things may never be the same! Comes with our highest possible recommendation! Spawn #222 - TODD McFARLANE The horror hit of Image's early days salutes that of it's present, with a Walking Dead #1 homage cover. Don't the two lock in nicely together? 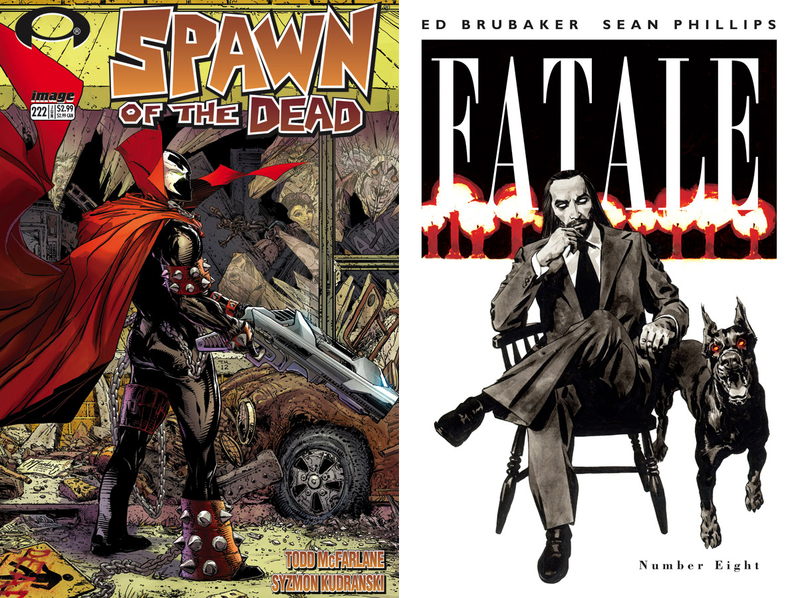 Fatale #8 - SEAN PHILLIPS This guy might sit like a gentleman, but there's no doubt he's all-round evil! 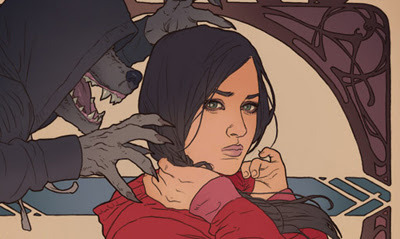 Probably even more-so then that demonic pooch! What do you think? Sound off below. For more from other publishers in August 2012 as they become available click here, or for more details on more Image titles click the jump!